Find out anything in your local area or anywhere in North America … for FREE … No cost to you. 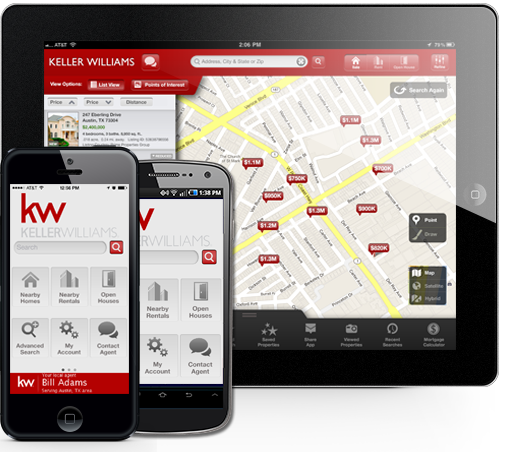 This KW Real Estate App is amazing. It uses your GPS (Global Positioning Information) from your smartphone to locate houses in the area that you want to see. You can drive around neighborhoods and this app will literally show you what’s available. When you find something you like then click on the Contact Agent (me!) button and I will be happy to show you the properties that interest you.